My kids only seem to eat processed meat and love meatballs normally. These ones, not so much. They really don’t seem to like the flavour or something. 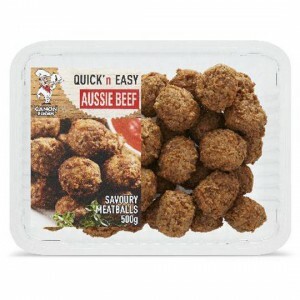 How would you rate Quick Cook Meatballs Savoury Beef?